We know that some people might want to visit other places in Brazil or South America. Should you need support to organise your trip, we recommend you Mello Faro travel agency to assist you. Please contact them by e-mail at eventos@mellofaro.com.br or phone: +5511 3155.4040 / +5511 94718.4852 (WhatsApp). Please, see two documents with travel destinations in São Paulo and Brazil. Download them here: São Paulo & Brazil. Avant-garde, intellectual, democratic, cultural, sentimental, romantic, modern. São Paulo is a city without definition. You can search, but there are no words to define one of the most populous multifaceted cities in the world. Made out of many nationalities, faiths and cultures, the “stone city”, as it is affectionately called by those who know and recognize its essence, São Paulo is truly cosmopolitan, by vocation and of course, by adoption. All its faces are exposed in its architecture, in churches, in old mansions, on the often refined foods, that its gastronomy brought from all corners of the country requires. It is in the mix of details and the greatness that surrounds it, that the city writes its history. This story still has a lot to tell and you will love to participate. 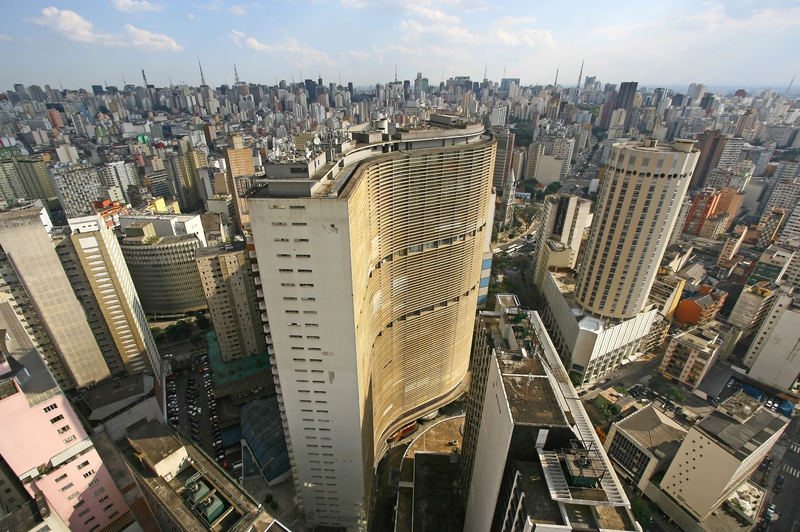 São Paulo concentrates the largest cultural pole of the country, with fairs and exhibitions recognized worldwide, and is one of the international capitals of gastronomy. In São Paulo, you can taste everything from sophisticated dishes to the unpretentious rice-with-beans. On the outskirts of the great Municipal Market and its magnificent stained glass windows and unique architecture, survive modest trailers that offer a typical brazilian food, the tapioca. Be sure to try the tapioca wet in coffee, generously stuffed with dulce de leche, and with a twist of lemon syrup. The taste is unforgettable! One of the most important streets in the city, Paulista Av. is home to several financial institutions and tourist hot-spots. It’s usually busy throughout the day, making it a great place to walk around and get a feel for the local routine whenever you visit. The main spots you’ll pass along the way are: Conjunto Nacional building (where the biggest bookstore in the country is located), Sao Paulo Art Museum (MASP) (with its beautiful exterior), Trianon Park (a cool place to chill out), Prainha da Paulista (featuring a few bars offering good street views), FIESP Cultural Center (home to seasonal exhibitions), Itau Cultural Center (another cultural space for exhibitions), Casa das Rosas (an iconic mansion with a beautiful garden), Japan House (a modern sample of the Japanese culture) and SESC (119 Paulista Avenue), where you can drink a coffee and enjoy a great view of the city. It is a private not-for-profit museum founded in 1947 by business mogul and patron of the arts Assis Chateaubriand (1892–1968), becoming the first modern museum in the country. Chateaubriand invited Italian art dealer and critic Pietro Maria Bardi (1900–1999) to direct MASP, and Lina Bo Bardi (1914–1992) to conceive the architecture and the exhibition design. 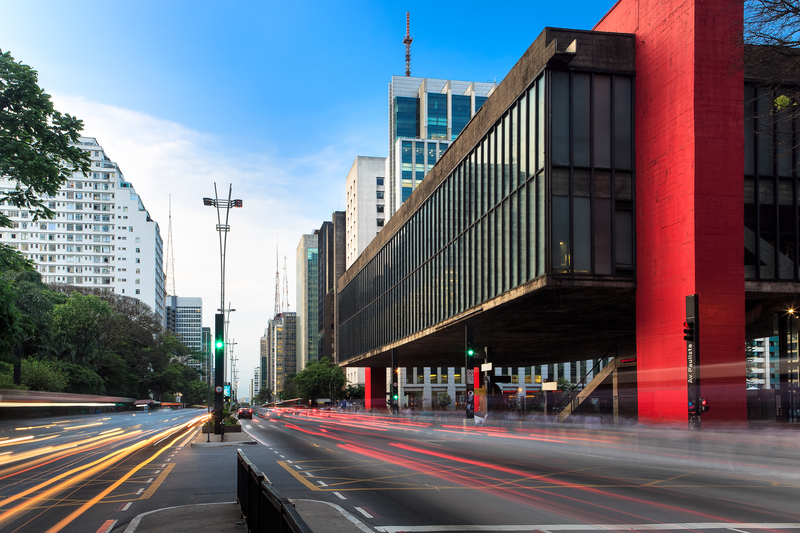 With the most important collection of European art in the southern hemisphere, MASP’s holdings currently consist of more than 10 thousand artworks, including paintings, sculptures, objects, photographs, videos and pieces of clothing from various periods, from Europe, Africa, Asia and the Americas. Address: 1578 Paulista Av, Bela Vista, São Paulo, Phone: +55 11 5574 5045. 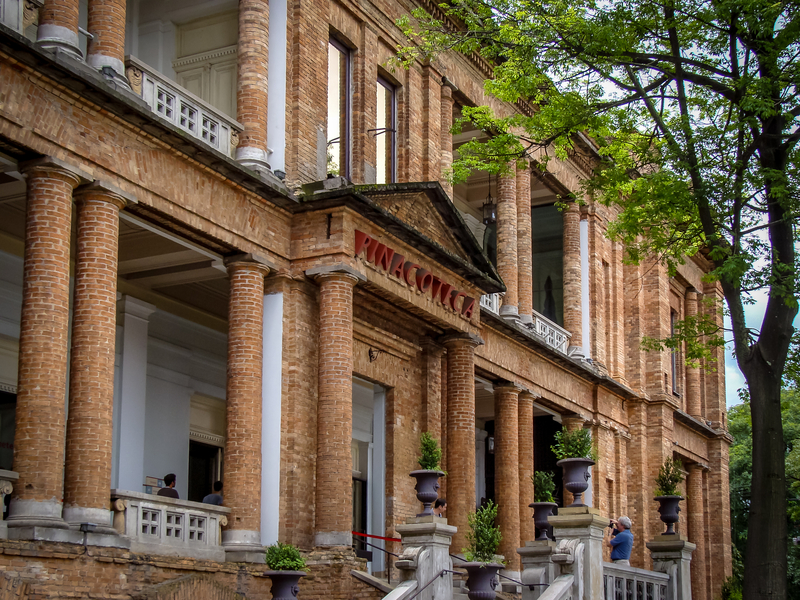 Your next stop is Pinacoteca (Pina) the oldest art museum in town, housed in a striking 1900s landmark architectural building in the core of the old city center and surrounded by Jardim da Luz garden. Pina has an excellent permanent Brazilian collection and contemporary exhibits that draw crowds from across South America and beyond. Nearby, visit Estação da Luz Railway (a building assembled in Glasgow and sent to Brazil in the beginning of 20th century) to admire the monumental and contrasting architecture. But don’t forget to turn around, cross the street, and finish your visit at the Estação Pinacoteca, a part of the Pina museum, to see great temporary exhibitions. 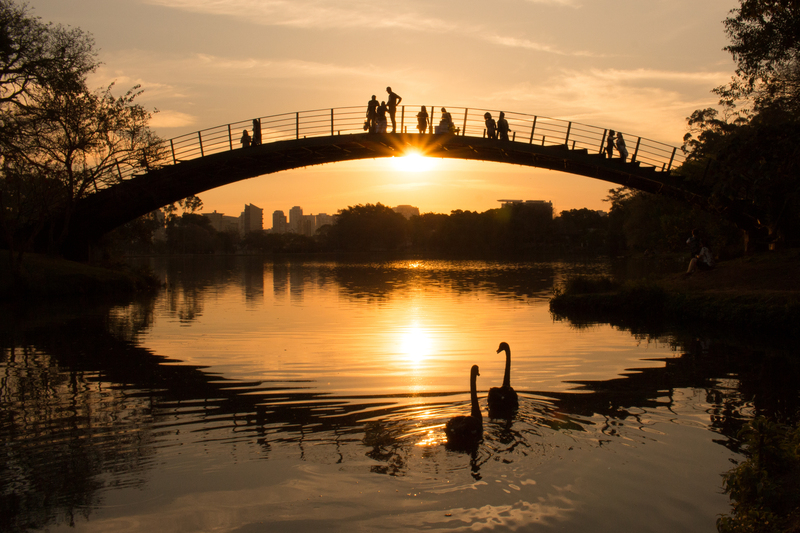 This is the perfect place to start your day in Sao Paulo. it is a huge park where you can choose to do what you love most: cycle around its green areas, jog, walk, relax with a book, or visit one of the nice museums on its grounds. 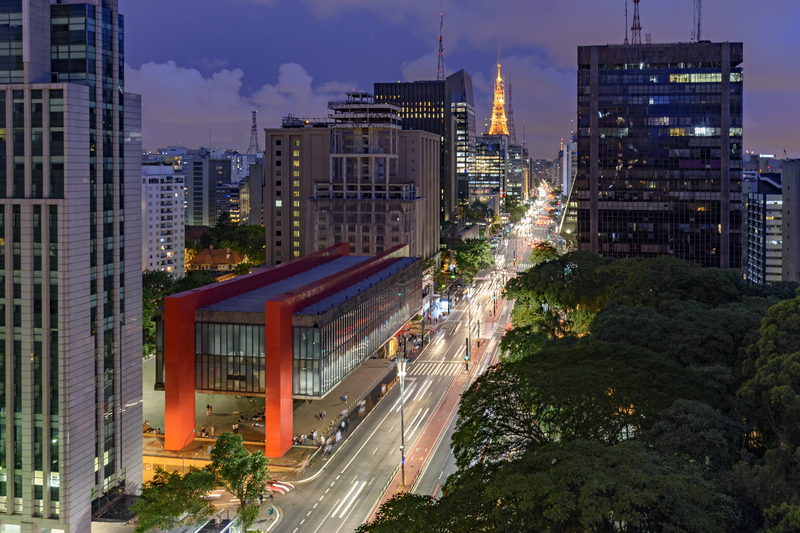 The park contains two important museums: Museu de Arte Moderna (dedicated to modern art) and Museu Afro-Brasil (about African culture). Both are open Tuesday through Sunday. Famous sights at the park are “Monumento às Bandeiras” (a granite sculpture), “Oca” (a nicely designed pavilion for exhibitions) and the Obelisk of Sao Paulo. The Museu de Futebol is located in Estadio Pacaembu, one of the city’s largest soccer stadiums. If you love soccer, you will enjoy the vintage soccer displays, interactive exhibits, and celebrations of World Cup history and Brazilian soccer stars. As you exit, there is a nice gift shop and a café with live music on most weekends. Admission is about $3 and the museum is open Tues.-Sun. The Municipal Theater appeared in the city of São Paulo as a great symbol of the cosmopolitan aspirations of the early 20th century. 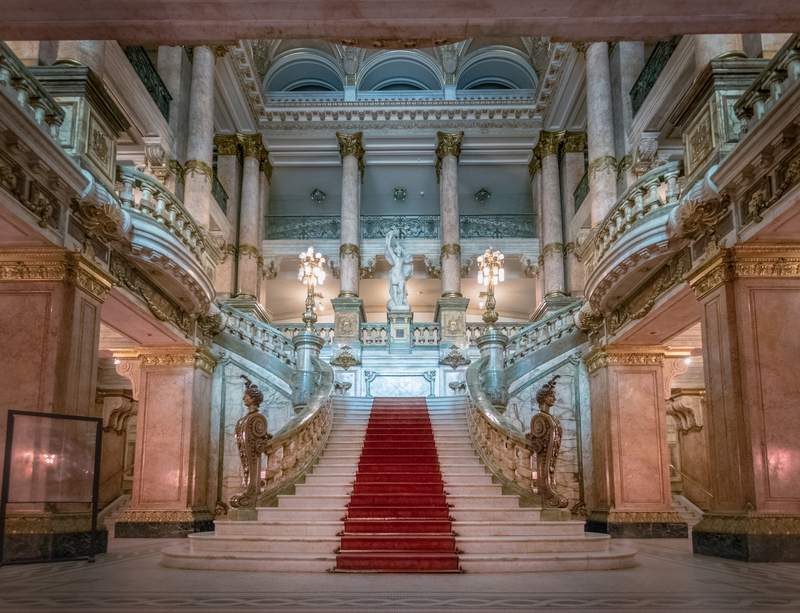 More and more refined and with more resources coming from the coffee cycle, São Paulo’s high society was mirrored in European values and house of shows to the height of its possessions to receive great artists of lyrical music and the theater. With tax incentives and investments from the coffee barons themselves, the architect Ramos de Azevedo and the Italians Cláudio Rossi and Domiziano Rossi began to build it in 1903 and on September 12, 1911, the Municipal Theater was opened in front of a crowd of 20,000 people who accompanied the arrival of the illustrious guests. The luxurious building, strongly influenced by the Paris Opera, was considered daring for the time, with Renaissance and Baroque features on the facade and, in its interior, many adornments and works of art: busts, bronzes, medallions, frescoes, crystals, neoclassical columns , stained glass, mosaics and marbles. São Paulo was finally part of the international screenplay of the great spectacles.